People said they don't have time to teach empathy, compassion, and self-awareness. Mark Barnes responds, and you may be surprised at what he says. 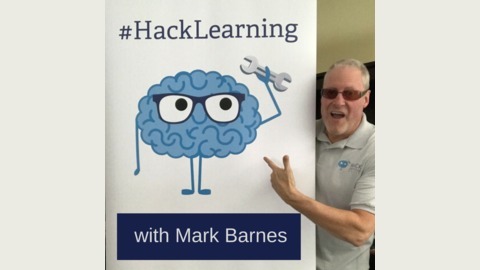 At first, you might say, "That's not Hack Learning." But if you listen till the end, you might agree that this attitude is what Hack Learning is founded on. 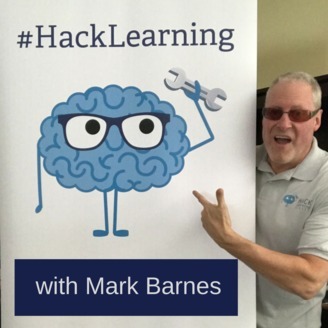 139: Are Teachers Doing Enough for Generation Alpha?